Sugar Soul Studio: Etsy, Etsy, Ra Ra Ra! 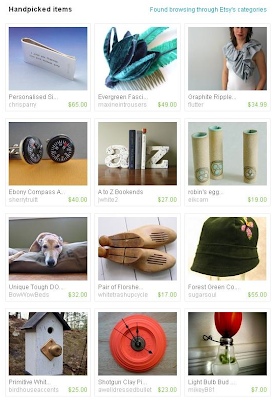 Etsy, Etsy, Ra Ra Ra! One of my hats made it to the front page of Etsy! 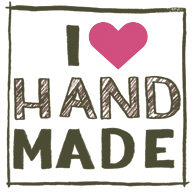 If you have never visited Etsy.com, click on "shop online" above to enter this shopping emporium for handmade and vintage goods.